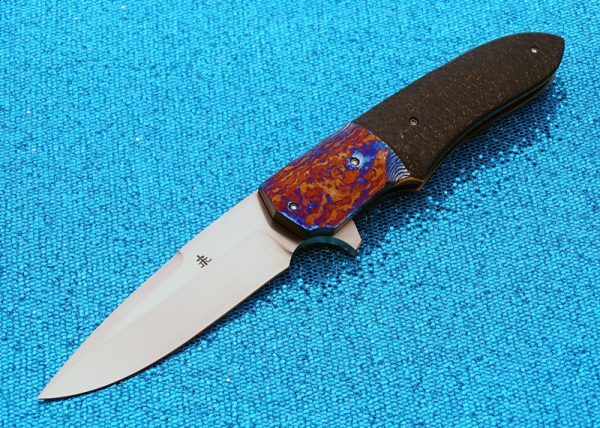 Jason Clark’s knives are the epitome of the 4F’s; Fit, Finish, Flow and Function. 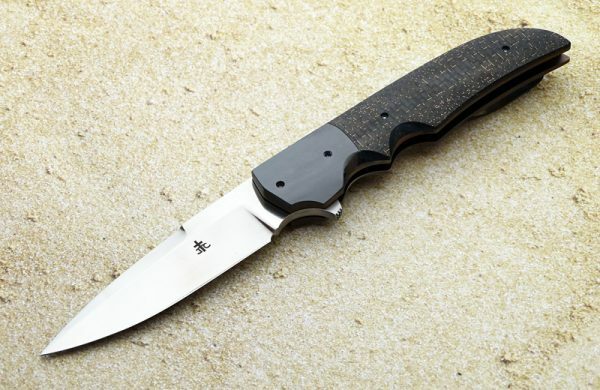 His custom knives while primarily tactical often have a look of understated elegance. As these photos below show, his knives can easily transition between several categories simply by changing the materials. Jason’s favorite steels are S35VN, B75P, N690 and 19C 22 and even San Mai. He professes no favorite Damascus insisting he enjoys trying new steels as client requests them. They open smooth and lock up tight. Their slim design and lightweight materials create an extremely comfortable to carry all day. 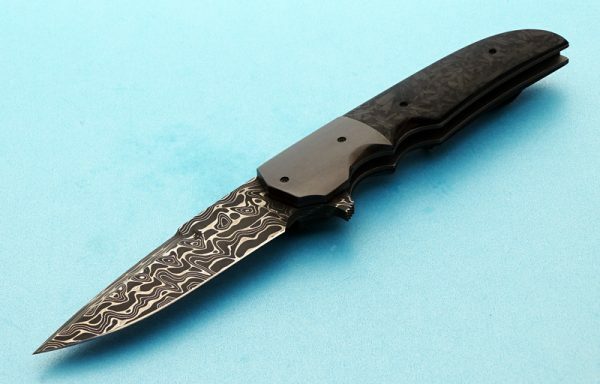 Jason’s knives are among the best for the money in the tactical folder or damascus folder category. 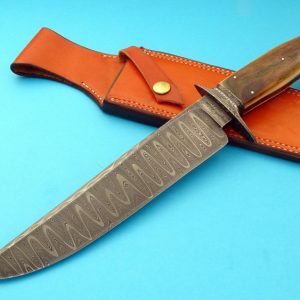 He has a variety of other styles to include a dagger so check out this custom knife maker’s work. 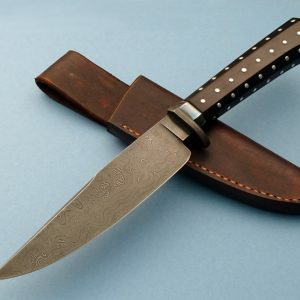 Robertson’s Custom Cutlery is your source for custom knives from today’s leading custom knife makers. We only feature the highest quality knives at value prices. 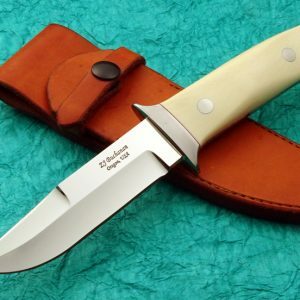 Our custom fixed and folding knife selection includes tactical fixed and folding knives, presentation fixed and folding knives, bowies, hunters and skinners, and a large selection of forged blades. 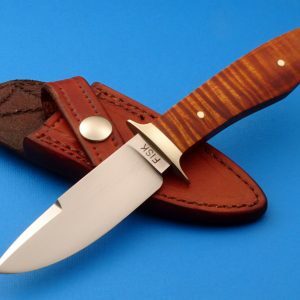 Les Robertson, author and owner of Robertson’s Custom Cutlery, is also a Field Editor for Blade Magazine and an instructor at Blade University. 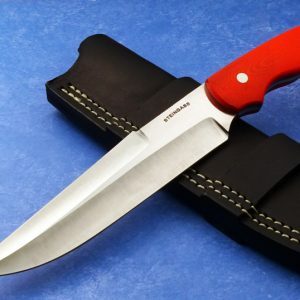 If you have questions about the content in this article or about any knife or maker on our website, you can contact Les directly at les@robertsonscustomcutlery.com or (706) 650-0252.